REDUCED FROM $20,777!, FUEL EFFICIENT 35 MPG Hwy/24 MPG City! CARFAX 1-Owner, ONLY 34,321 Miles! Heated Leather Seats, iPod/MP3 Input AND MORE! 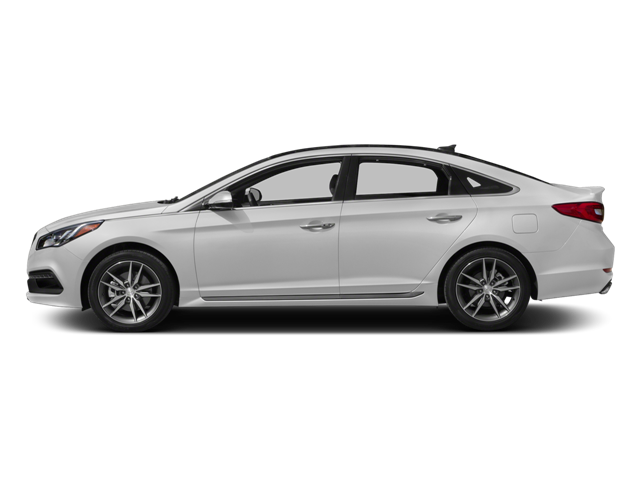 Hello, I would like more information about the 2015 Hyundai Sonata, stock# B5114. Hello, I would like to see more pictures of the 2015 Hyundai Sonata, stock# B5114.